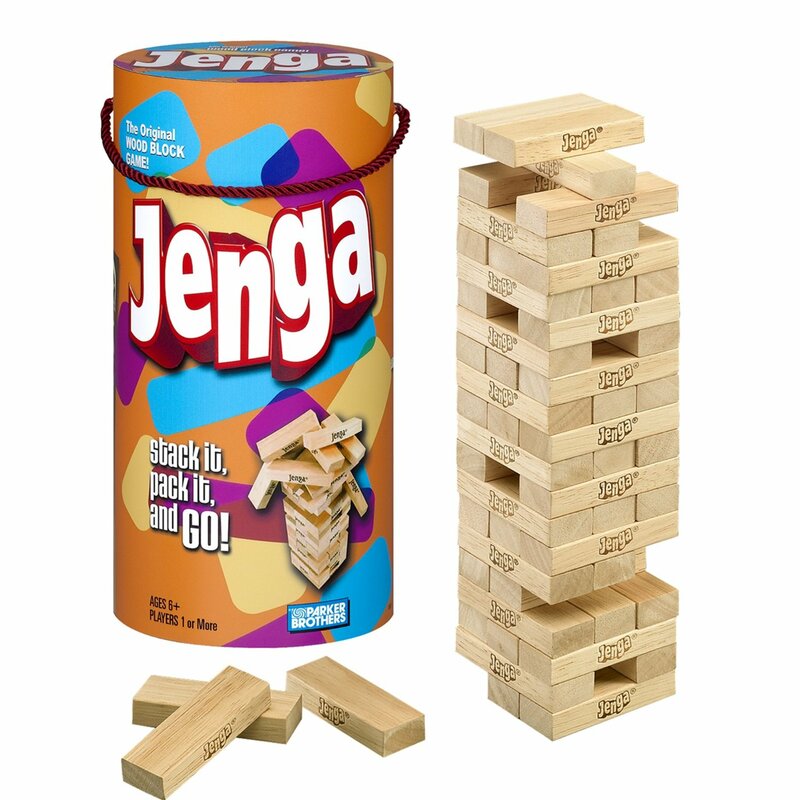 When you think of the game Jenga, does your hands start to get sweaty and you feel a bit jumpy and nervous? For me, Jenga has a way of bringing out my anxieties rather than containing them — which actually makes it a great game to play with your kids or in therapy. Next time you play Jenga, have each player answer one of the following questions each time they pull out a block and successfully places it on the top of the stack. – Name one of the things you’re nervous or worried about. – What do you do when you’re worried? – Tell about a time when you were worried or nervous, and what happened? – Name one of your remedies or solutions for feeling nervous or worried? The main purpose of playing Jenga this way is to create discussion, encourage authenticity and transparency, and to normalize feelings of worry and anxiety. So, the point of this game is not to be “Mr or Ms. Fix-It.” Create an open and safe environment by listening, empathizing, and walking in the person who is sharing’s shoes. DON’T GIVE ADVICE. Even if your child or the client asks for advice, take the opportunity to encourage their problem solving skills rather than your own. By doing this, you are empowering them and building their self-esteem and confidence. Parents, you’d be surprised how your children will react when you share about a time when you were nervous or worried. Showing your kids, especially adolescents, that you don’t have it all together will actually build respect, not tear it down. Therapists, this activity is great for building rapport — just remember to prepare in advance and consider transference or counter-transference issues. Lastly, when the Jenga tower collapses, remind everyone that even though the tower has collapsed, we are still standing; we have survived. This entry was posted in Games for Therapist and Parents, Psychology and tagged anxiety, counseling, family game time, games for anxiety, games for nervousness, games for worry, games that build connection, jenga, nervous, play therapy, rapport building games, therapist games, therapy, therapy games, worry. Bookmark the permalink. ← How to Survive the Social Network with Your Heart Intact? Chinese American Marriage and Family Therapist who loves to write and draw. Check out his counseling practice and writing at www.sgvcounseling.com, and check out his comic about a stay-at-home dad with his baby at www.littlemantou.com.